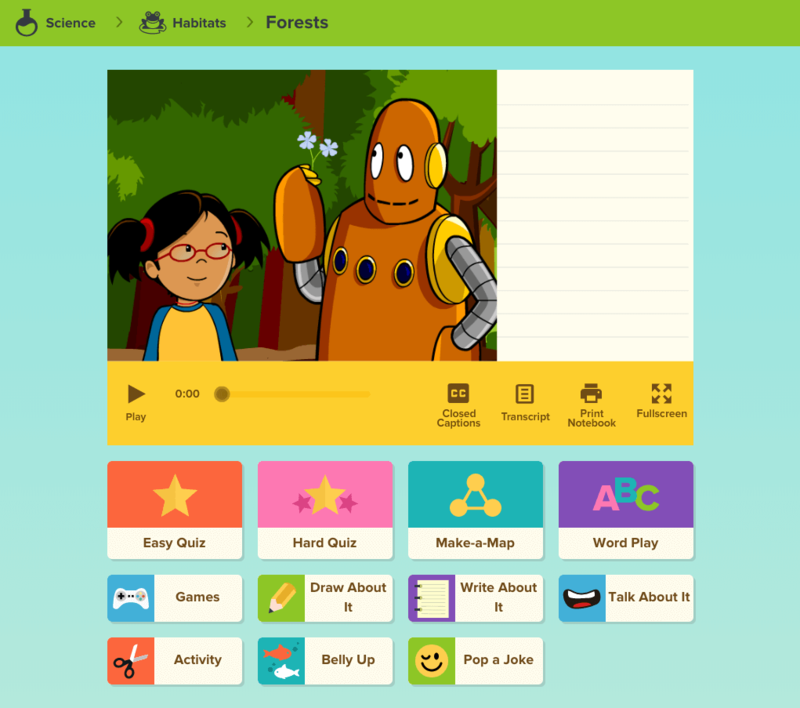 BrainPOP Jr. movies embed key learning concepts within a fun narrative starring Annie and Moby. The animations run between three and five minutes, and are ideal for introducing, reviewing, or exploring concepts. Important keywords, figures, dates, and concepts appear on screen, and the movie may be paused at any time to encourage class discussion. On each BrainPOP Jr. topic page, you will see associated features underneath the movie. Are BrainPOP Jr. movies closed captioned? Yes, BrainPOP movies are closed captioned. To turn on captions, click the “CC” button in the movie player controls. Are there transcripts for BrainPOP Jr. movies? Yes. 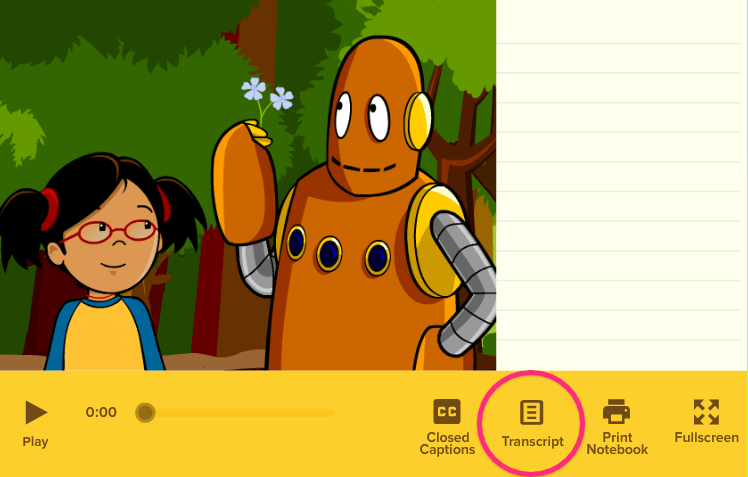 You can find transcripts for all of the movies on BrainPOP by clicking Transcript next to the movie player. How do I cite a BrainPOP Jr. movie? “Movie Topic.” BrainPOP, Date Viewed, URL. “Butterflies.” BrainPOP, 15 Jan. 2018, https://jr.brainpop.com/science/animals/butterflies/.